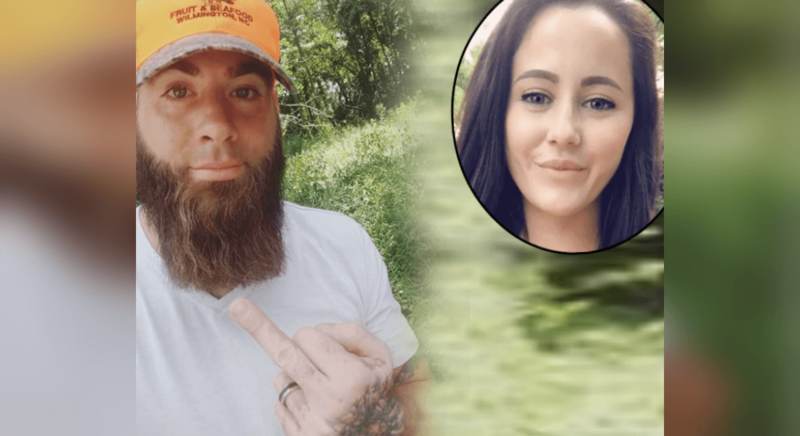 Jenelle Evans’ husband, David Eason, has unleashed more transphobic hate on social media. RELATED: #TeenMom2 Jenelle Evans Post Heartless Photo With Assault Rifle Amid Florida School Massacre! Share your thoughts on David Eason’s latest attack on the LGBTQ community. Sound off in the comments!